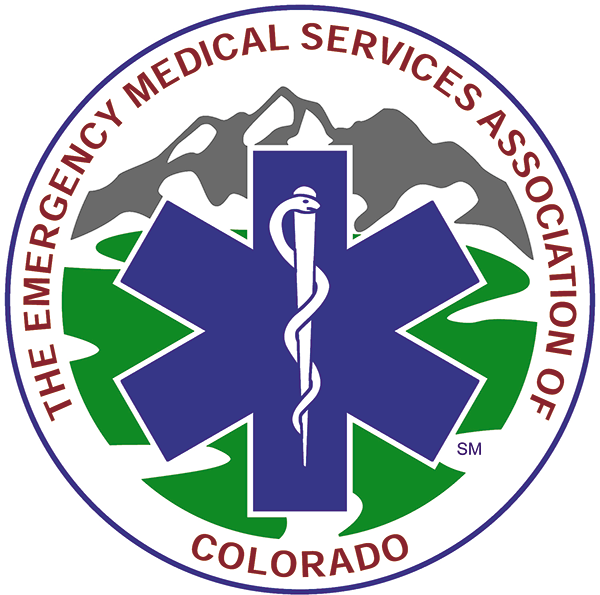 The 2018 Colorado State EMS Conference CEs are now available. Please see below for instructions on how to retrieve your CEs. If you would like to retrieve your CEs through your EMSAC profile please follow the steps below. 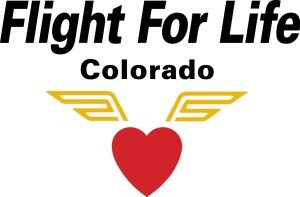 * If you are not a current member you can find 'My Profile' under the Membership tab. * All of the courses that your name badge was scanned into will be listed here. Print out this page to turn in. We would like to give a big thank you to all of our exhibitors and sponsors. We appreciate them coming to the conference and supporting the profession by showcasing new products!